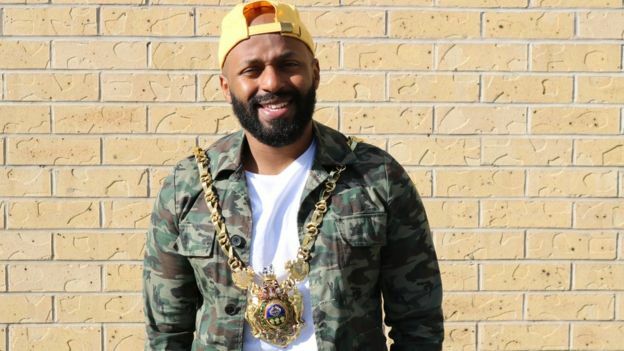 Sheffield's Lord Mayor has "banned" US President Donald Trump from visiting the city. 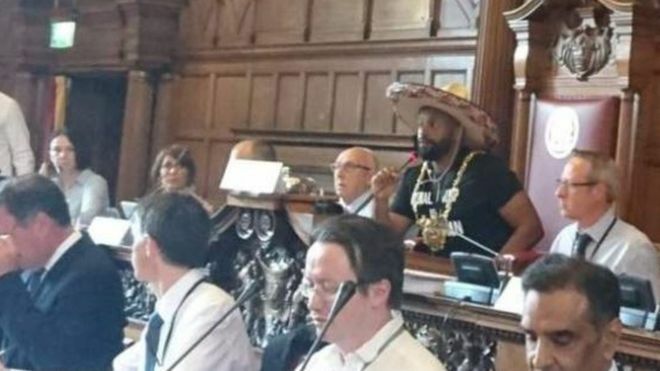 Magid Magid made the announcement while chairing a Sheffield City Council meeting and donning a sombrero "in solidarity" with Mexico. The Green Party councilor tweeted Mr Trump was a "wasteman" and "henceforth banned from the great city of Sheffield".